Americarpet: How to make the best choice for you Condominium flooring. How to make the best choice for you Condominium flooring. After nearly 30 years in this business, I have learned through experience, shows, and seminars; also by looking at hundreds of condominium hallways what will work best according to budgets, wear and designs. 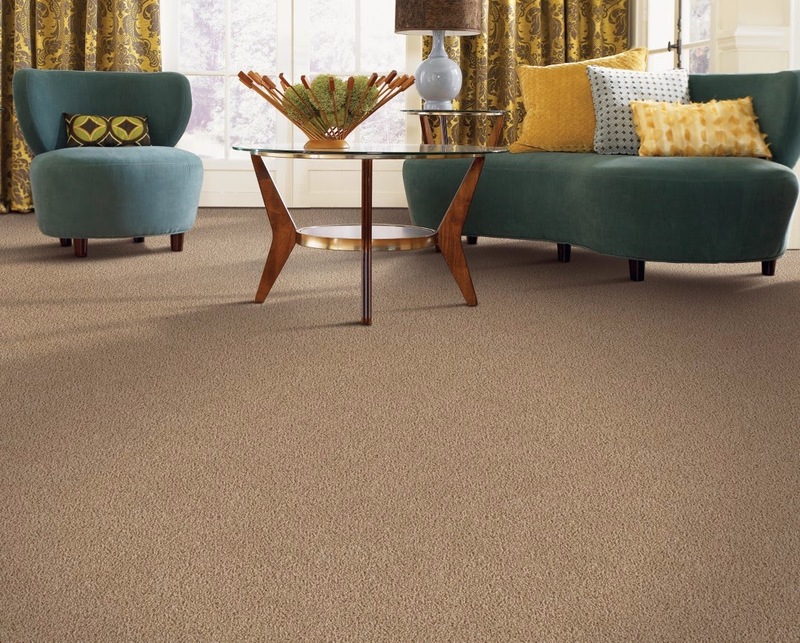 First, commercial carpet fibers are made from wool or a wool / nylon blend (wool 80% / nylon 20%) and 100% nylon. All of the carpet fibers have advantages, disadvantages, design, colors and different prices. Please read our blog before you buy a carpet for your condominium hallways. Wool takes colors perfectly, which makes it incredibly easy to print and dye. The advantage is that it has great wear durability. The disadvantage is that it will discolor with bleach. This fiber has to be cleaned properly in order to last and it is very expensive between $8 to $10 per square feet without labor. Wool face fiber weight is 36 to 40oz & 1/10 gauge. When printed with a pattern, it comes out beautifully every time! It will have superior performance than 100% wool. It will wear through the years and bleach will also discolor it. This fiber is expensive between $6 to $8 per square ft without labor. Nylon face fiber weight is 36 to 40oz. & 1/10 gauge. Print dye nylon is like an apple. The color goes on top of the fiber. With this dye method you can choose any design you want and the patterns can be more intricate. Your order must be over 2,000 yards for the factory to make your custom design and colors. 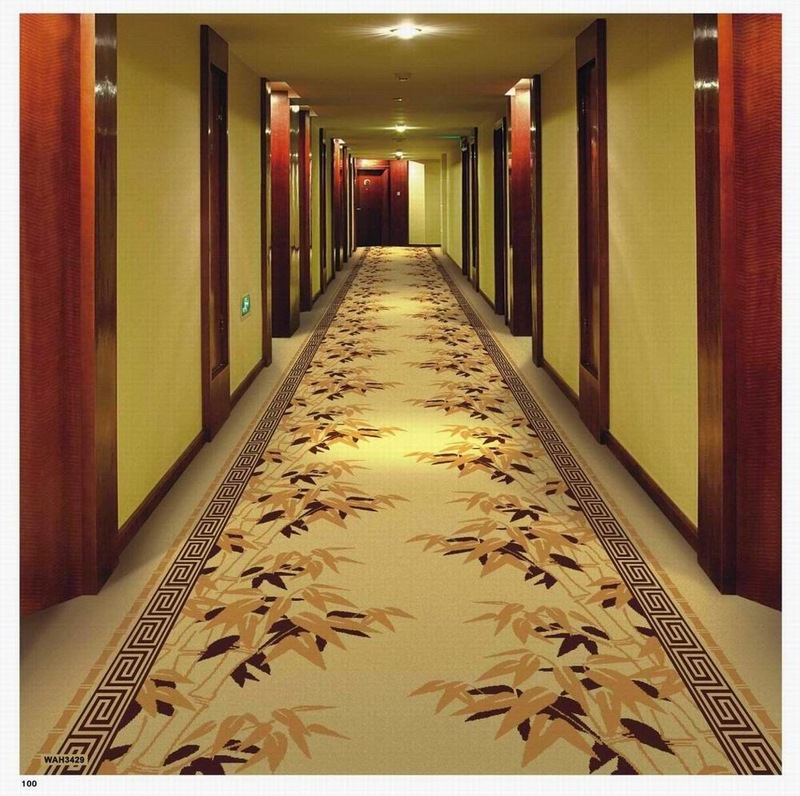 Many hallway carpets are made from print dye nylon. This dye fades in the sunlight and will go white with bleach. This is true especially for condominiums which have washer & dryer for common use in the hallway. The price is between $3 to $4 square foot without labor. Nylon face fiber weight is 36oz & 1/10 gauge for best performance. This carpet is made with a special machine that makes the carpet as expensive as print dye nylons, but you have more designs and patterns options. It should be 36 oz and 1/10 gauge and the price is between $4 to $5 square foot without labor. This carpet is also bleach resistant. Solution dye nylon comes in cut, loop, or cut and loop patterns. This dye is priced between $2.50 to $3.50 per square foot without labor. This fiber is like a carrot the color goes throughout the fiber. This is great for carpets with heavy graphic designs which also includes a lot of colors and curves. The advantages of this carpet are that it is hard to fade, it’s bleach resistant, its also easy to clean out stains and one of the least expensive of the carpets already discussed. The disadvantages are that intricate designs and colors are not possible as in print dye. There is also Polyprolene and Polyester fibers available for lower prices but these compromise wearability, cleanability and flammability standards for condominium hallways and prices between $1.50 to $2.50 square foot without labor. It is not recommendable to use this carpet for condominium hallways.